Does Proper English Really Matter? I’m Samita Sarkar, freelance writer, editor, author, and idealist. Want to publish your own book someday? 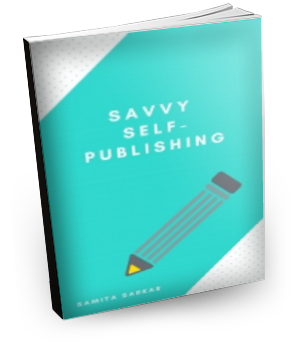 Subscribe for the Savvy Self-Publishing ebook.